“A journey is always the beginning of something new“. 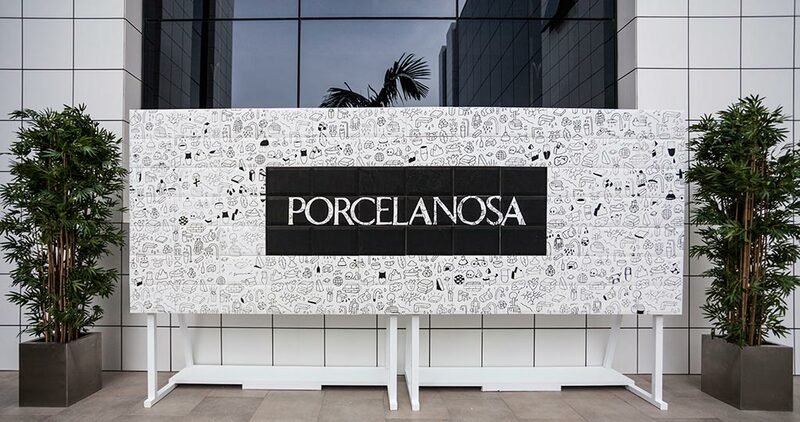 With this slogan, Porcelanosa Experience started, one of the most anticipated events at the International Global Architecture and Interior Design Exhibition from the PORCELANOSA Grupo. An event attended by well-known journalists and bloggers in Spain and the UK, all ready to discover the latest trends, innovations and news presented by the different firms. 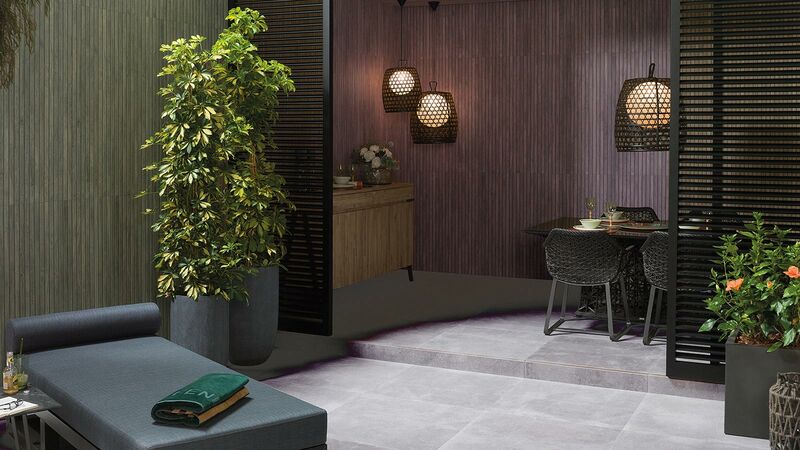 On this occasion, and always under a thematic axis as the most characteristic seal, Porcelanosa Experience presented an inspiring journey through the trends. With the Passport and TRIP Plan in hand, guests at Porcelanosa Experience enjoyed a route with up to seven different stops, symbolizing many of the important parts of a journey: destination, accommodation, gastronomy or nature, among many other experiences. Without a doubt, a new way of discovering the latest in architecture and interior design, through sensory experiences and small challenges. The goal could be none other than transmitting to the world this inspirational journey through its small windows: media, blogs and social networks. If PORCELANOSA is the destination, the accommodation could be none other than the showroom from the PORCELANOSA Grupo. This space has, through the presentation in different integral places, atmospheres with all the innovations presented by the eight firms on the occasion of the International Exhibition. 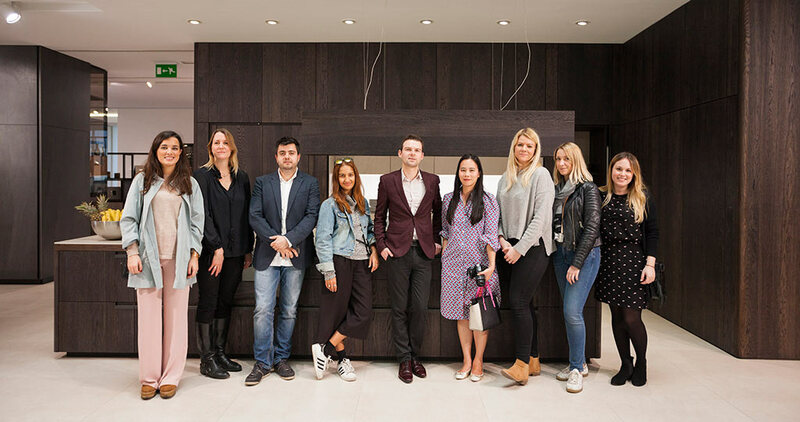 Bloggers and journalists enjoyed flagship and signature bathroom collections such as Tono and Vitae; New ceramic floor tiles and wall tiles from Porcelanosa such as the Bologna collection; and some innovations in bathroom furniture from different companies. 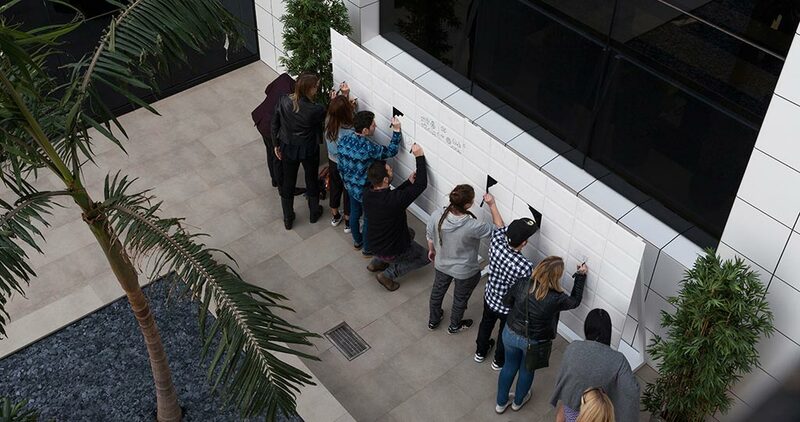 The challenges suggested there also led them to be inspired by the Texture Gallery or interact with the PORCELANOSA Eco Project. 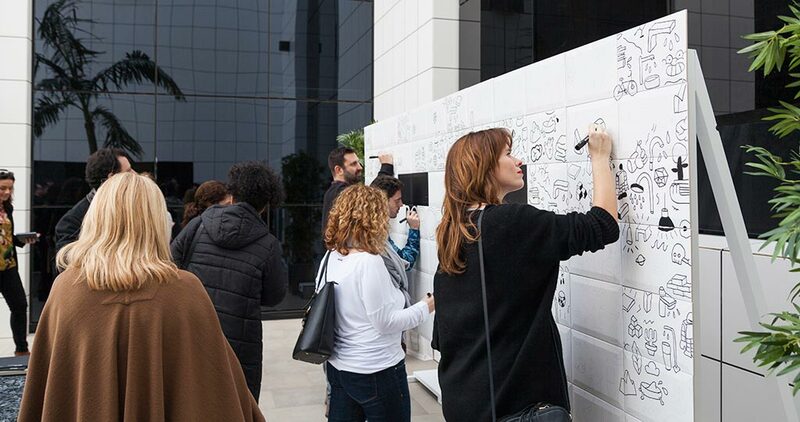 With the aim of connecting art with the latest trends in design, Porcelanosa Experience invited bloggers and journalists to participate in an illustration workshop with the multifaceted artist, Coté Escrivá. A unique experience with which participants could unleash their creative imagination. 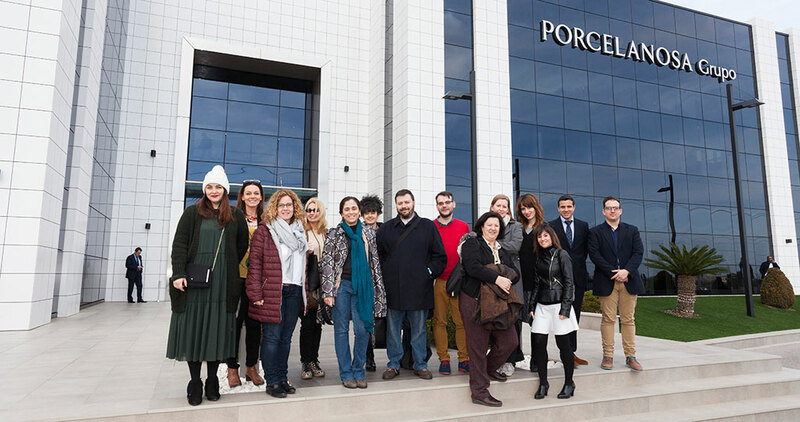 One of the stops along the way carried journalists and bloggers to the manufacturing plant from the PORCELANOSA Grupo. 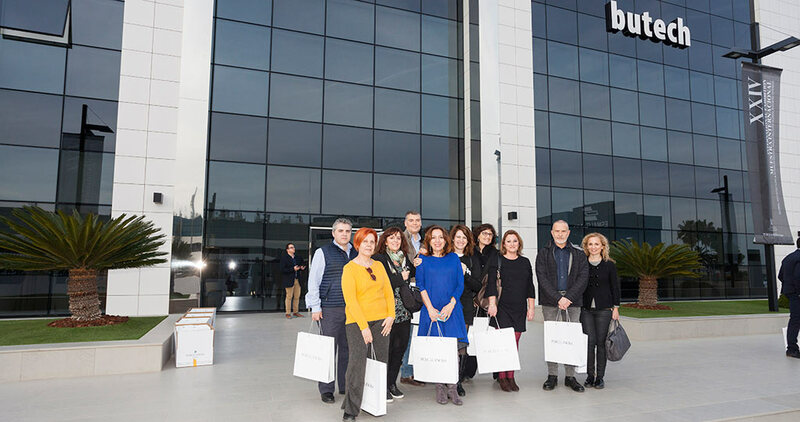 A tour that let them see at first hand the innovative ceramic production processes, the research centre or the logistics centre. Innovation in ceramic design and production that makes the firm a global reference in the fields of architecture, interior design and construction. Every frantic journey has its own moment of relaxation. 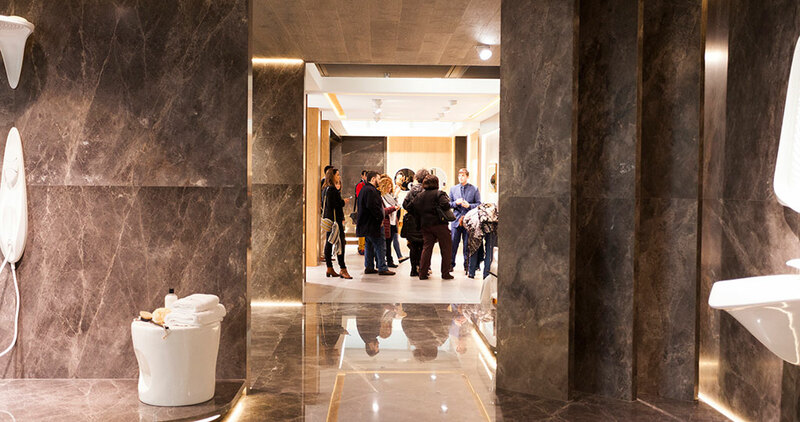 In this way, the journey through the trends carried the guests from Porcelanosa Experience to the Noken showroom. 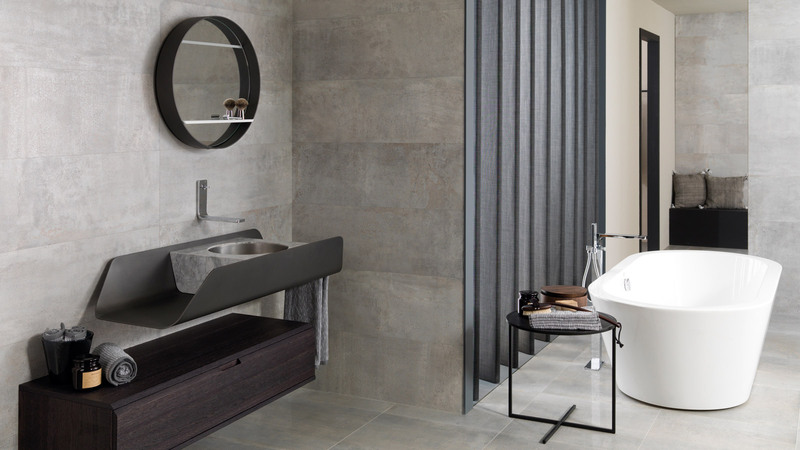 There, they could immerse themselves in the technology, sustainability, innovation and maximum design of the firm’s bathroom equipment and even have their own multisensory experience in the Noken Room Experience. A moment of calmness and relaxation with a bathroom with a futuristic feel, done by Noken. No journey can be done without its own gastronomic experience. 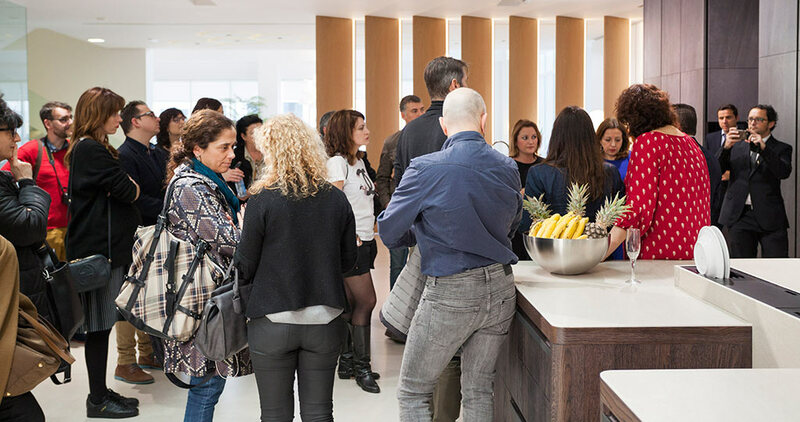 That is why, with the Gamadecor showroom as an incomparable setting, journalists and bloggers could enjoy an exquisite Deco Brunch in the Porcelanosa Experience. 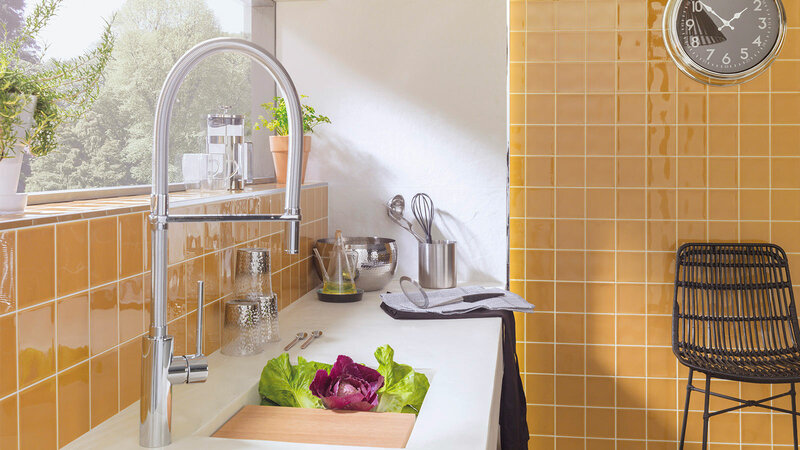 All this accompanied by an inspiring route through maximum exclusivity in kitchen equipment, including those of the Premium Collection selection. 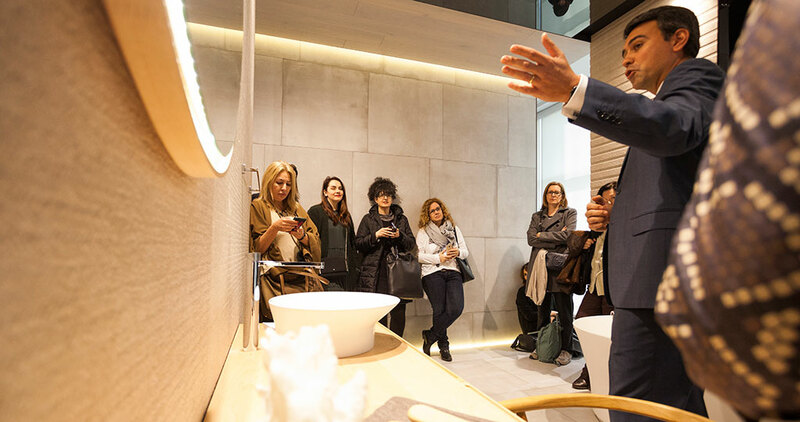 Besides the Coté Escrivá workshop, guests at the Porcelanosa Experience could also enjoy the materials creative power such as KRION® Solid Surface. Done by expert fabricators, they were capable of managing the material and turn it into their own custom design. Delve into a journey, and into what is natural through a cutting-edge compact mineral. 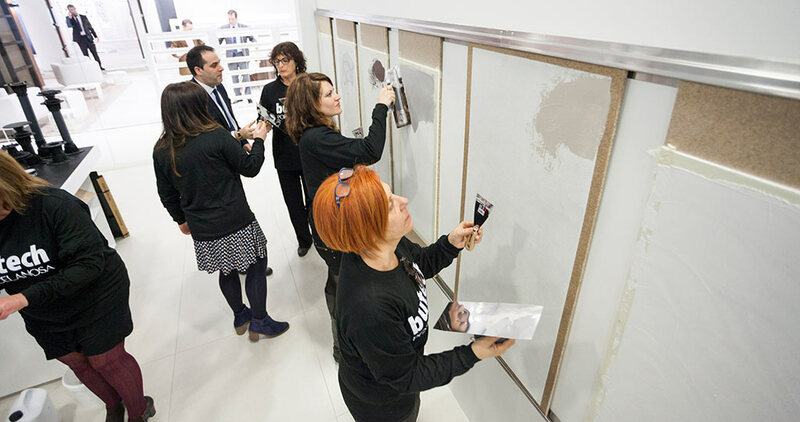 Another of the workshops that were held at Porcelanosa Experience was the Micro-Stuk Design. This time, visitors were capable of becoming architects and construction professionals for a day, having the opportunity of handling and getting to know the material properties. One of the building systems with which Butech reinvents design and architecture. Throughout this journey through the trends, bloggers and journalists were doing their bit in social networks, participating in the challenges and leaving their inspiration and impressions. 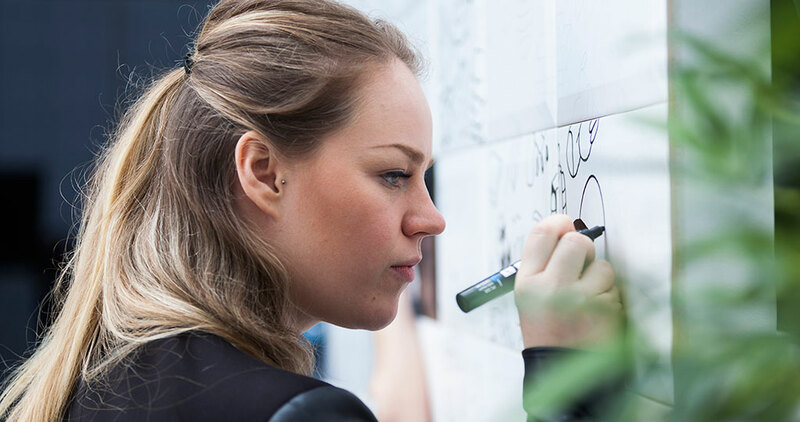 The following video sums up a day full of experiences, quality innovation and lots of design.